From the creators of Rhythm Extreme comes the newest visual performance for the corporate market. L.E.D. 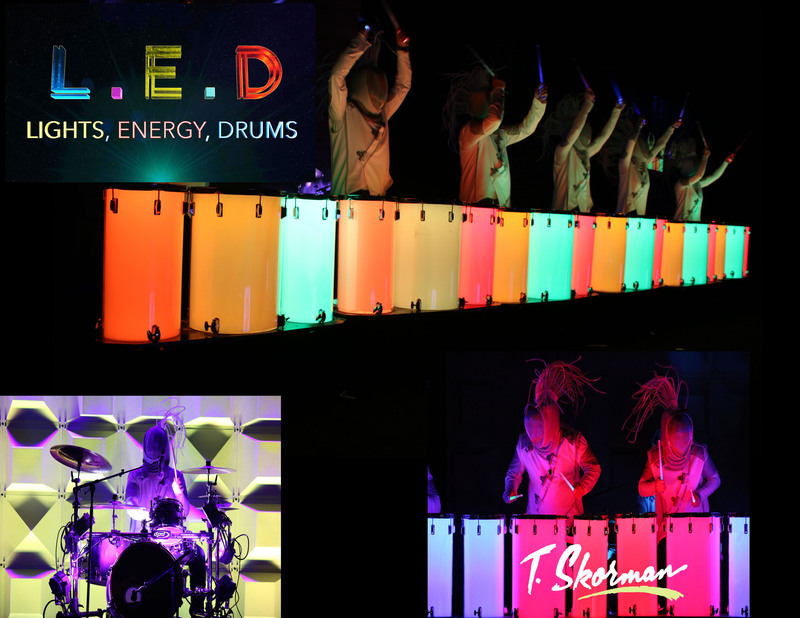 (Lights.Energy.Drums) combines high energy drumming, exciting choreography and the latest in wireless lighting and drums. A feast for the eyes and guaranteed to get your heart pumping, L.E.D. is the perfect way to wake up the audience at your next general session, awards ceremony, or party! L.E.D. 2018 Sizzle Reel from YourTalentOptions on Vimeo.